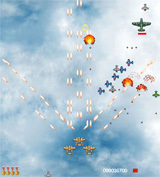 Added some flashgames in the gallery, they are not new their only purpose is to accompany you while you ‘re having your coffee or tea break..
A nice sidescrolling shoot ’em up. Soundtrack included. 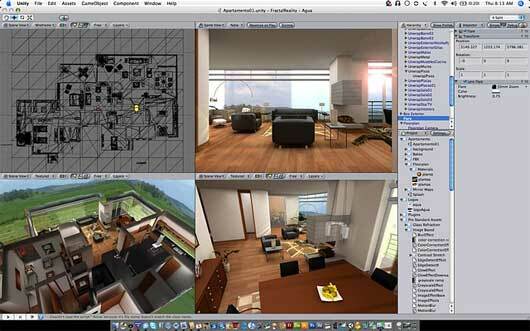 Unity is a multiplatform game development tool, designed from the start to ease creation. A fully integrated professional application that just happens to contain the most powerful engine this side of a million dollars. Unity has evolved to be the perfect MMO and virtual world client, both in the browser and stand-alone. Stream in limitless landscapes as your users travel your universe, customize characters, and load infinite locations and virtual items on demand. When Funcom, makers of Anarchy Online and Age of Conan, decide to use Unity for their upcoming browser based MMO project, you know it has to be good. Unity can be purchased by indie developers only for 149 euro!! The only downside (as far as i know) it’s that you can publish on many platform, pc, wii, iphone BUT you can develop only on the Macintosh platform. 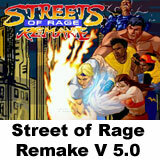 BUT as you can see from a guy comment down here, the PC version will (should) be available very soon. 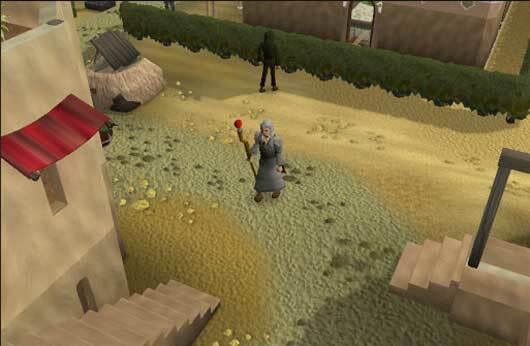 RuneScape is a massive 3d multiplayer adventure, with monsters to kill, quests to complete, and treasure to win. You control your own character who will improve and become more powerful the more you play. 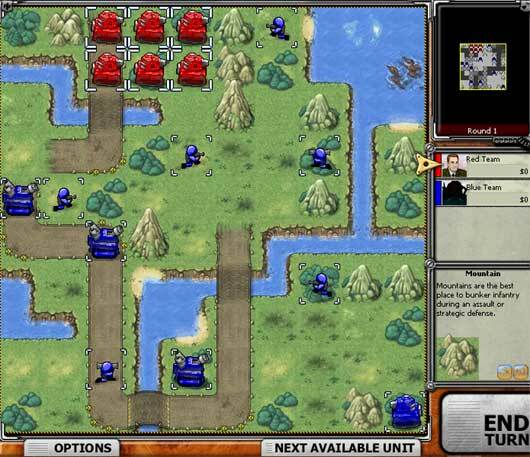 The Multiplayer Betas for Xbox 360™ and the PC are live! In order to participate, you will need to sign up as a CallofDuty.com member. 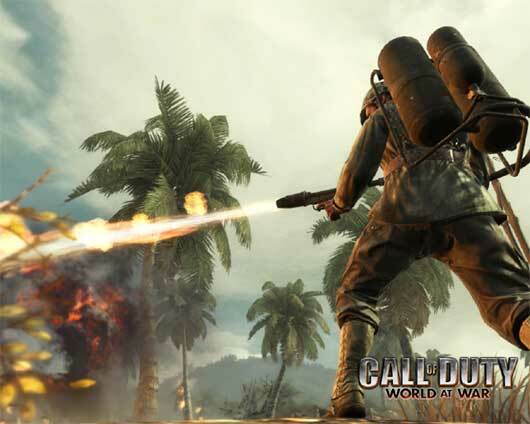 Xbox 360™ gamers in the U.S. can also pre-order Call of Duty: World at War at any GameStop retail location or online at gamestop.com (while supplies last) to get your beta code. 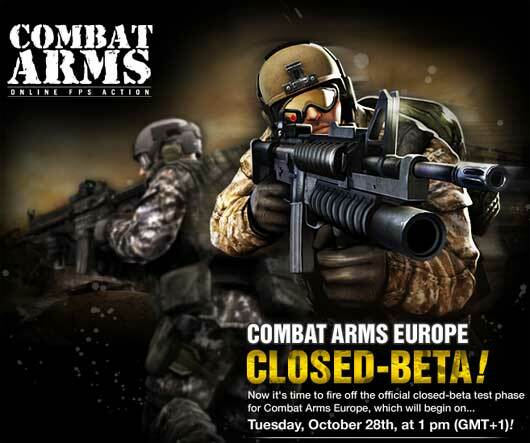 Combat Arms will have its official launch later this year. But if you wanna to give it a shot meanwhile you can get a cd-key for the closed beta in Europe. 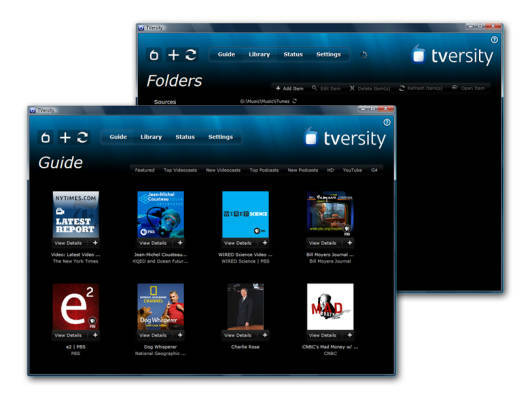 TVersity is a free mediaserver for Windows, with TVersity you can share your personal and favorite Internet media and access it from your TV, STB, game consoles and mobile devices. I tried it with XBOX360 and works great! You can see a demo video HERE. Congratulations, you’re the new owner of ShadiSoft Software, the latest software development house to go have gone bust when their exciting new MMORPG failed to catch the public’s attention! With a full staff of programmers, designers and artists to obey your every whim, it’s your job to reverse the company’s fortunes and become the most popular MMORPG on the block! A new version of Videolan (VLC) is out! Many inprovements and bugfix are made since 0.8.6. In this version you will notice an inproved speed of encoders with codec h264! 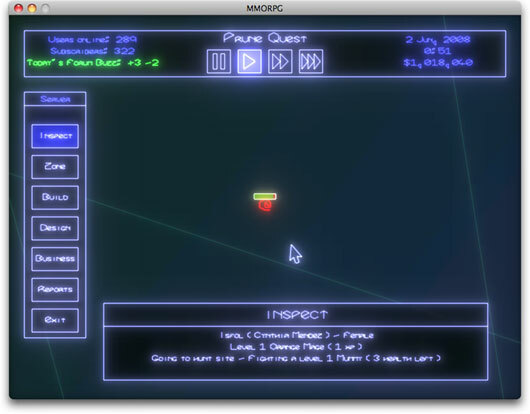 and a new graphic interface. Ladies and Gentlemen! Hear ye, hear ye! 30.000 Beta-Keys wait to be won by YOU! 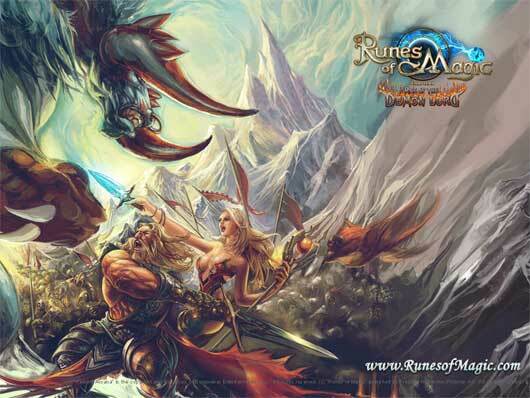 “Runes of Magic” is a fantasy MMORPG (Massively Multiplayer Online Role-Playing Game) without monthly costs and free to download. 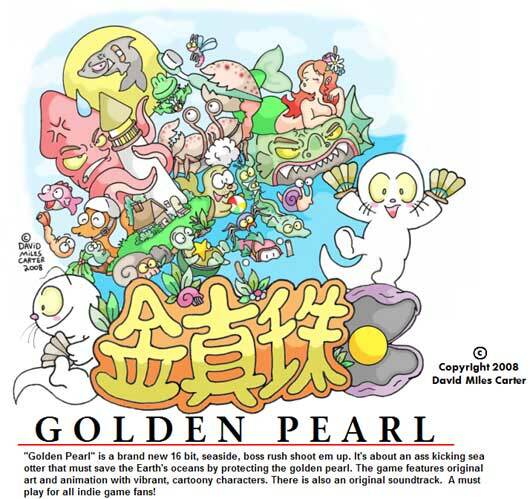 Dive into Taborea, a magical world full of wonders and ancient mysteries. Meet mythical and dangerous creatures and solve the puzzle of the long perished kingdoms. It is up to you, to discover Taborea and to write the history of that world! “Runes of Magic” ist ein Fantasy-MMORPG (Massively Multiplayer Online Role-Playing Game) ohne monatlichen Kosten und einem gratis Download. Tauche ein in Taborea, einer magischen Welt voller Wunder und uralter Rätsel. Triff auf mysteriöse und gefährliche Kreaturen und enträtsele nach und nach die Geheimnisse der vor langer Zeit untergegangenen Königreiche. Es liegt nun an dir, Taborea zu erleben und die Geschichte dieser Welt weiter zu schreiben!